The wait is over! The new “Cajun Blend” spice is here is here for your “Kicked UP” recipes!! 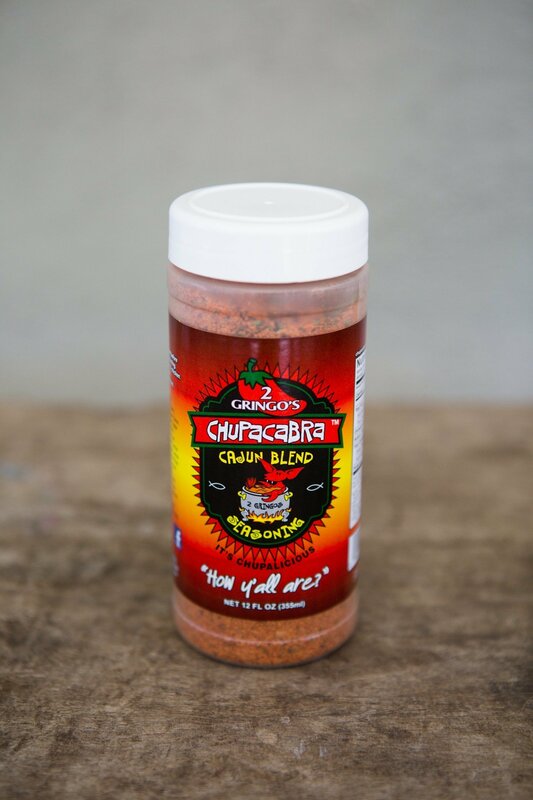 Use the Cajun Blend on just about everything you use the original blend of Chupacabra seasoning on. It’s spicier, with a few extra “herbs”. Takes all “Seafood Boils” and fish products to the next level! !